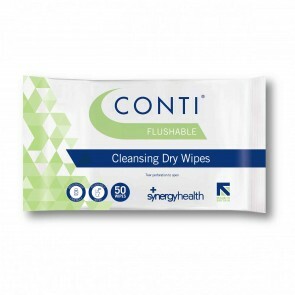 Incontinence accidents will happen. 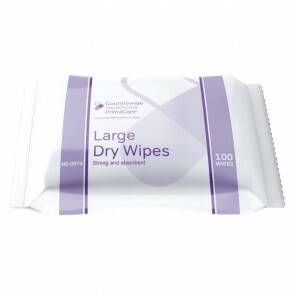 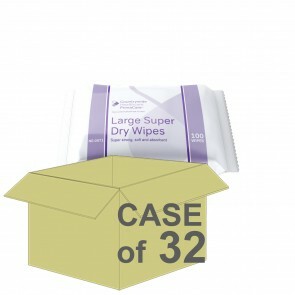 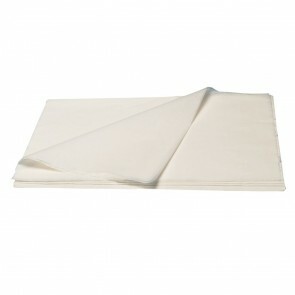 Incontinence dry wipes are a clean and hygienic way to manage all spills and leakages from all levels of incontinence. 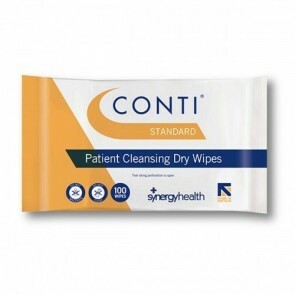 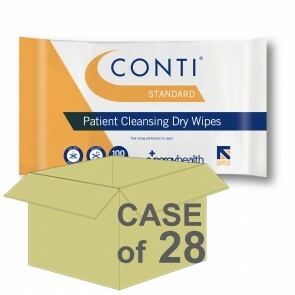 Incontinence dry wipes will help you manage any leakages or spills that may happen from all levels of incontinence. 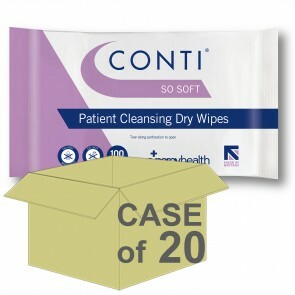 If you suffer from incontinence or are a carer of someone with incontinence, then you will know that the odd accident will happen. 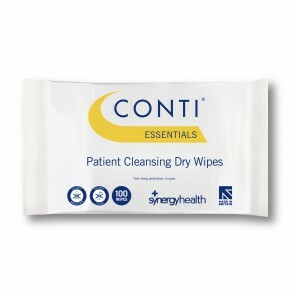 Incontinence dry wipes will help you hygienically clean all areas of the body that are affected by the spillages and leakages. The dry wipes will take care of those times when you may not have a chance to go to the bathroom and use water and cleaning products if you have limited mobility. 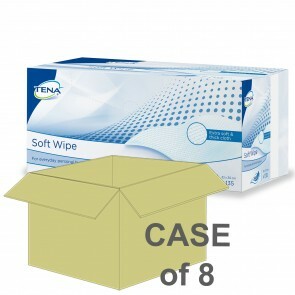 They can be used after you have used wet wipes to make sure you are fresh and clean. Dry wipes come in a range of product sizes and pack sizes, so you will be able to clean every part of your body and have enough in the pack to do so.